Welcome to the website for Artistic Roller Skating Ireland (ARSI). 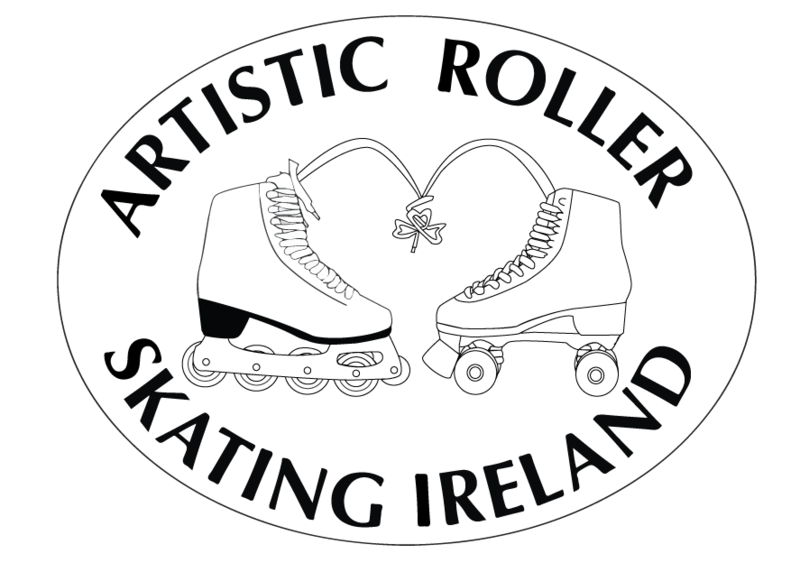 ARSI is the national governing body for artistic roller skating in Ireland. 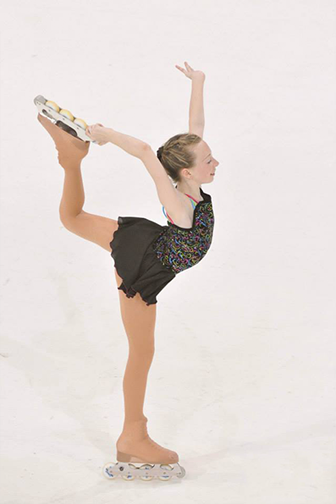 Inline Figure Skating involves the same techniques and skills as ice figure skating but without the need for an ice rink. Artistic Roller Skating Ireland was formed with the mandate to develop, promote and govern the sport of inline figure skating in Ireland in a manner that will be in keeping with the sport’s international governing bodies and with the ultimate goal of gaining Irish Sports Council Recognition.